The Sons Of Liberty - When the Enemies of God Agree with One Another/ And One Calls Himself a Preacher! 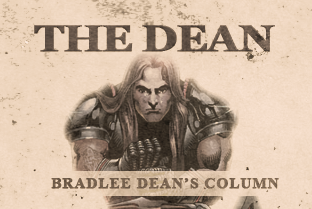 Home - The Dean-When the Enemies of God Agree with One Another/ And One Calls Himself a Preacher! The Declaration of Independence, which underlies the Constitution, holds that the rights of the people come from God, and the powers of the government come from the people.